Enjoy unique charcoal flavours from the convenience of your gas BBQ with Matador’s Charcoal Tray with Smoker Box. Designed for 900 Series Matador BBQs, the charcoal tray will bring the aroma and flavour of charcoal cooking to your gas barbecue. 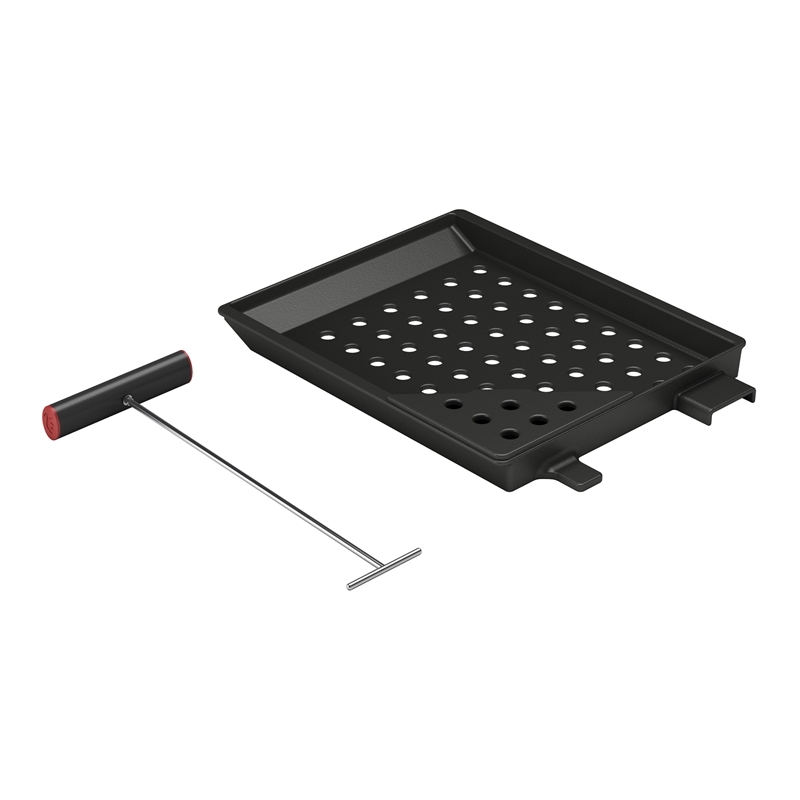 All you have to do is simply replace your flame tamers with the charcoal tray, add charcoal and ignite.